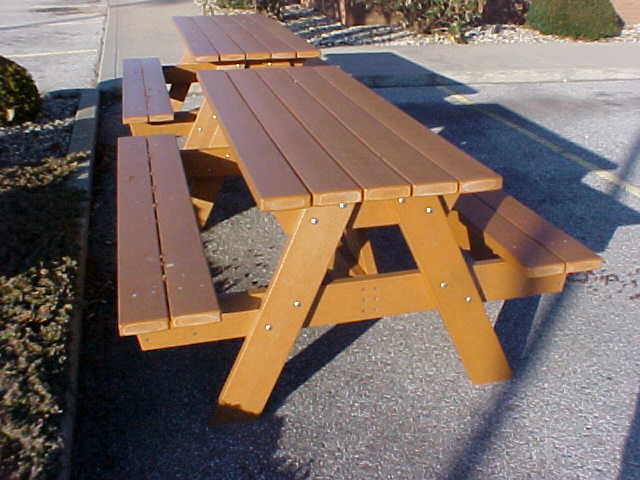 Our HDPE plastic lumber will be maintenance free for many years. There is no need to paint, stain, or seal. 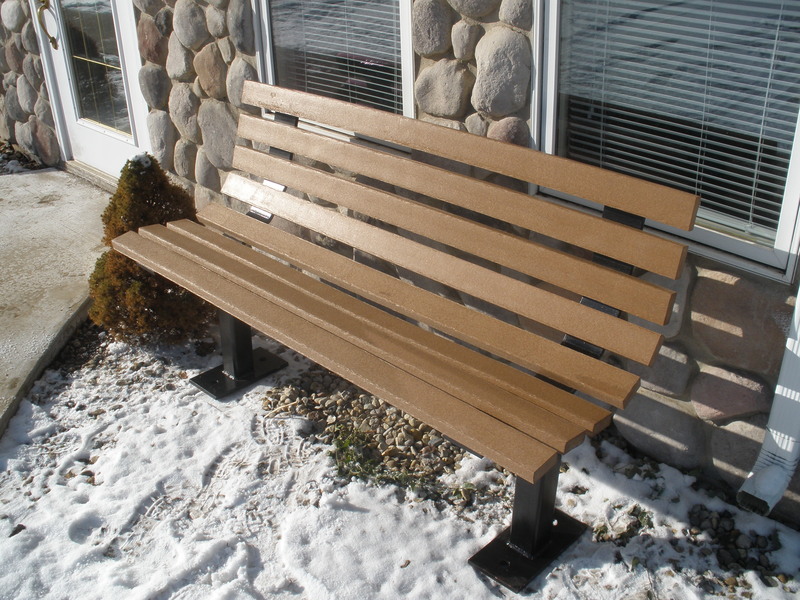 HDPE lumber is stain and mildew resistant and easily washable. It is manufactured with an antioxidant additive and a UV stabilizer making it considerably weather resistant. Our dimensional lumber can be used in nearly any non-structural application that conventional wood lumber can be. Railing components can be made to compliment our C-deck profile. Five standard colors are available: sand, mink, cedar, spice and grey.